Word is getting out about that city in the north that is competing in the cool stakes against London’s hippest neighbourhoods. Manchester was voted above the country’s capital as the 46th most liveable city in the world by the Economist Intelligence Unit and it’s not hard to see why. Manchester has flourished over the last few years with extensive developments within the city centre and in surrounding areas such as Salford and Ancoats. It has seen a dramatic increase in population as thousands of people move into Greater Manchester. Since 2001, there has been an increase in 23% in the number of people living in the Greater Manchester area. Many of these are choosing inner-city apartment living where they can access all of the fantastic services, facilities, restaurants, bars and entertainment venues that the city has to offer. 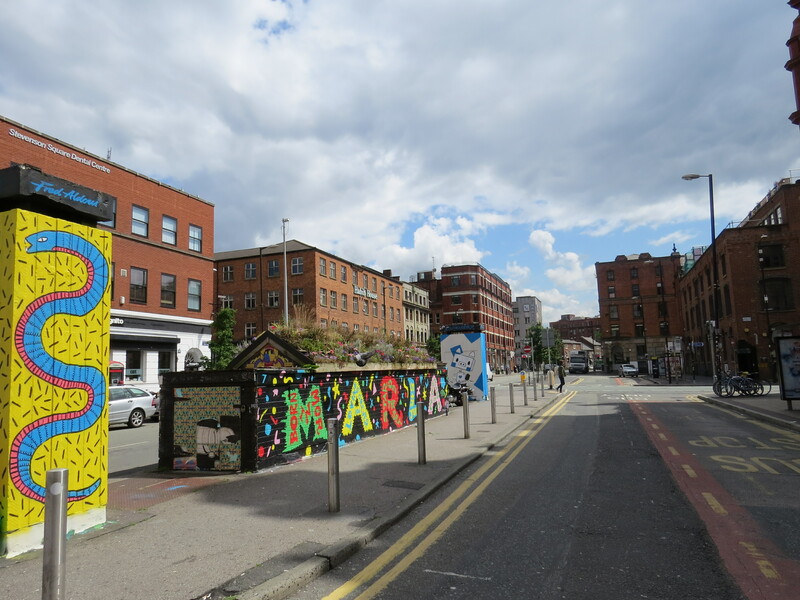 Over the last five years, the Northern Quarter has undergone a significant transformation, turning it from a dark and inhospitable zone to one of the most desirable areas of the city. The countless new bars, restaurants and cafés opening their doors every week, plus the attractive residential developments such as the Market Buildings, the Wentwood and the Sorting house are attracting young professionals to the area. 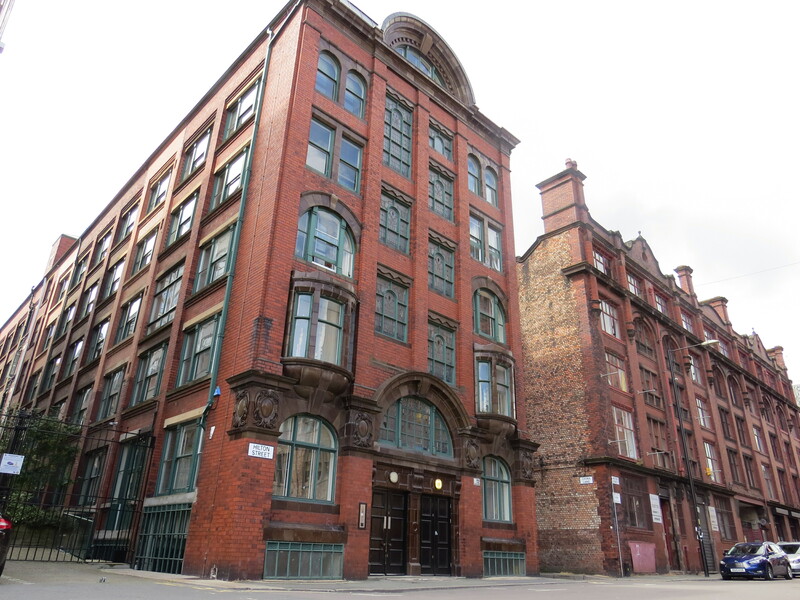 A final stage of the regeneration of the Northern Quarter has been planned for the area situated behind the Shudehill station and between Ancoats and the Green Quarter. Christened as the New Cross quarter, this area is blue printed to bring more apartments and town houses to the city centre. This regeneration is spreading further north east into Ancoats and the ring road of the A665 is no longer the great divide that it used to. Over the next few years, we can expect to see further developments and the city centre spreading beyond the existing limits. 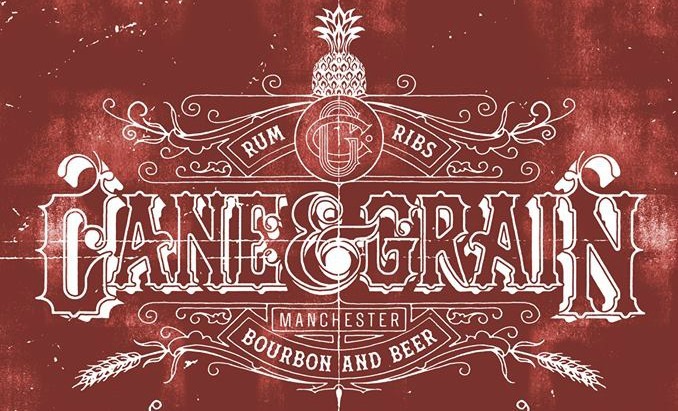 Want to know where to go in the Northern Quarter? Here are a few of our favourites. For good coffee try the Australian/New Zealand café, Federal Café. Their brunches are seriously good, too. Or head to Takk on Tariff Street where you can hang out with designer hipsters. If you’re heading out for a few drinks, you can’t go wrong with Terrace, Trof, or Cane & Grain, all conveniently located on Thomas Street. 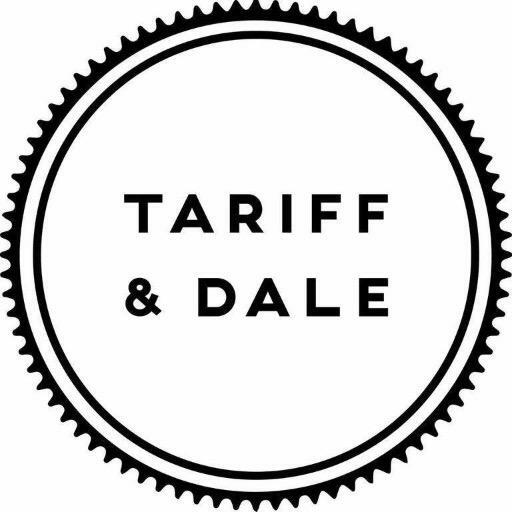 For a bite to eat, try Tariff & Dale for the sourdough pizzas or Yard & Coop for some seriously good chicken wings. 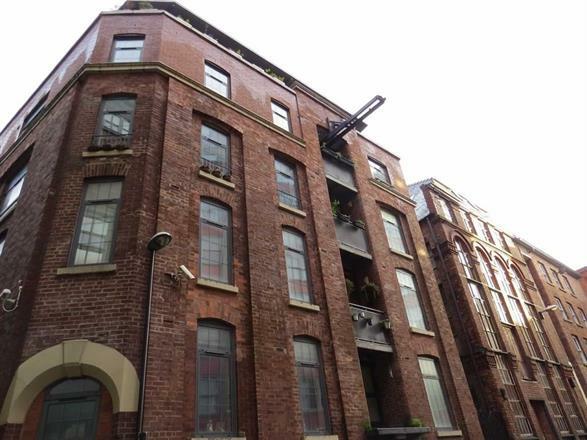 Interested in living in the Northern Quarter? For more information about developments in the area, check out our developments page.